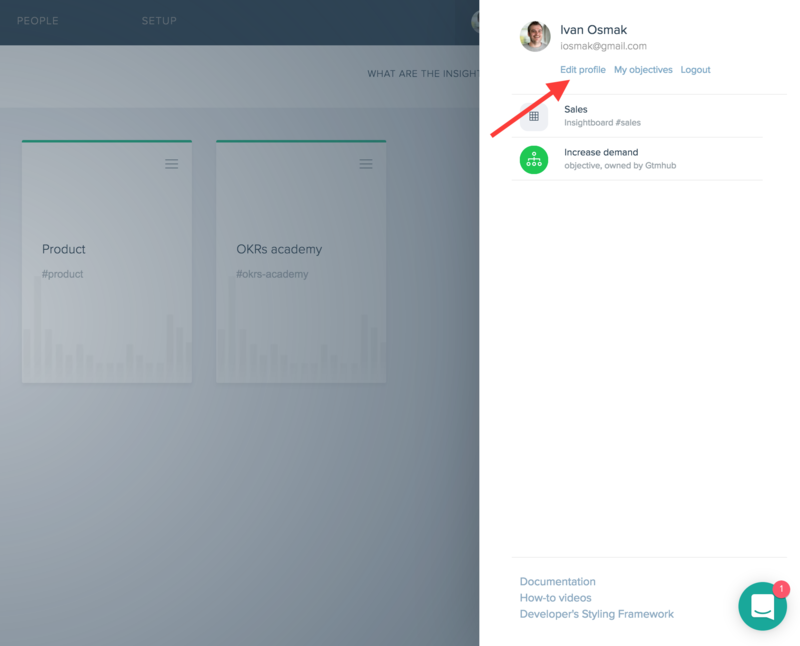 Setting a personal photo in Gtmhub helps colleagues quickly identify the OKRs you work on or comments you post. Here's how to change it. 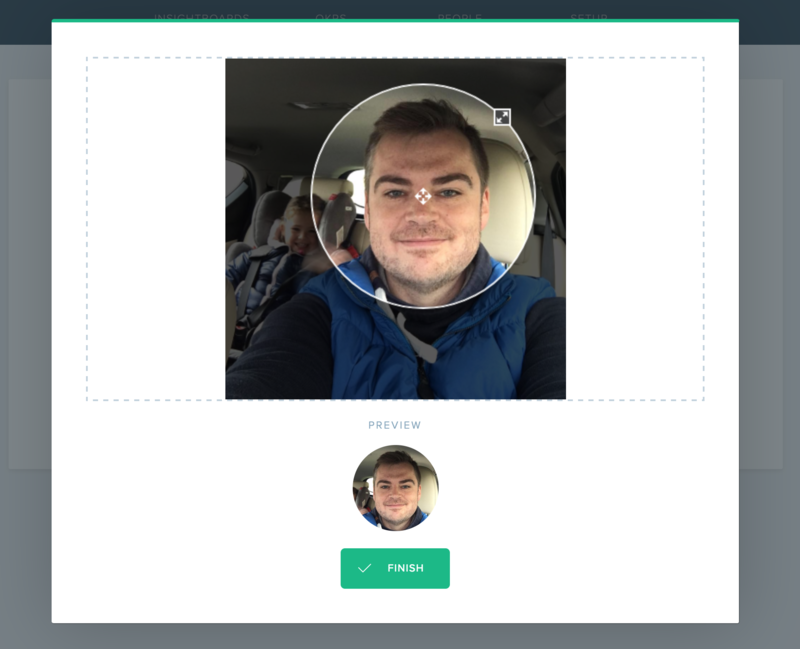 Setting a personal photo in Gtmhub helps your colleagues quickly identify the OKRs you work on or comments you post. 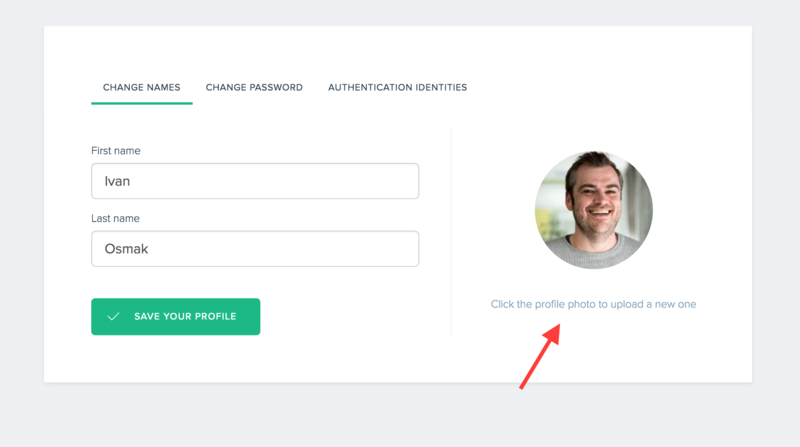 If you have not uploaded your photo, Gtmhub can pick your photo from Gravatar if you have one associated with the email you use to log in to Gtmhub. Alternatively, you can upload a photo from your computer. Next, click on the photo on the right side and a dialog will appear. Drag a new photo or select one from your computer. 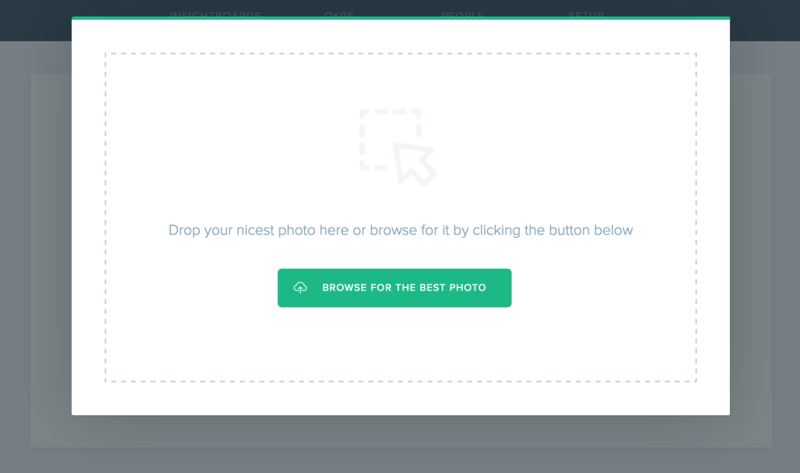 Finally, a dialog will appear which will let you crop your image as you see fit. When you are done click on the Finish button.